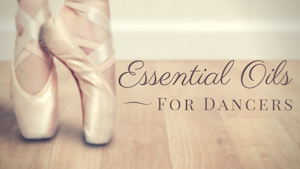 Manage your dance studio inbox with time-saving tips that strengthen your communication with parents and streamline your business, leaving more time for the things you love (like dancing and teaching). I am attracted to the rich color of this photograph as well as the familiarity of this student-teacher moment. It also brought to mind some of my own childhood dance performances. Less formal affairs than the elaborate showcases which are the norm at dance studios across the country, these were often held in small or unique spaces. Seeing this photo reminded me that as a child, what mattered to me was not the stage, costume, or bright lights. A list of songs that might just be perfect for a father/daughter recital choreography, a wedding dance, or other performances. These range from sentimental to spirited. Hopefully you’ll find something new or a song you’ve never considered before. Recitals can be hectic and stressful for those trying to make the day/evening go off without a hitch. 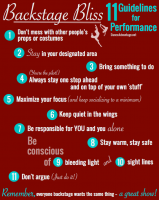 Adhering to these rules helps a performance run smoothly for you and the others around you.